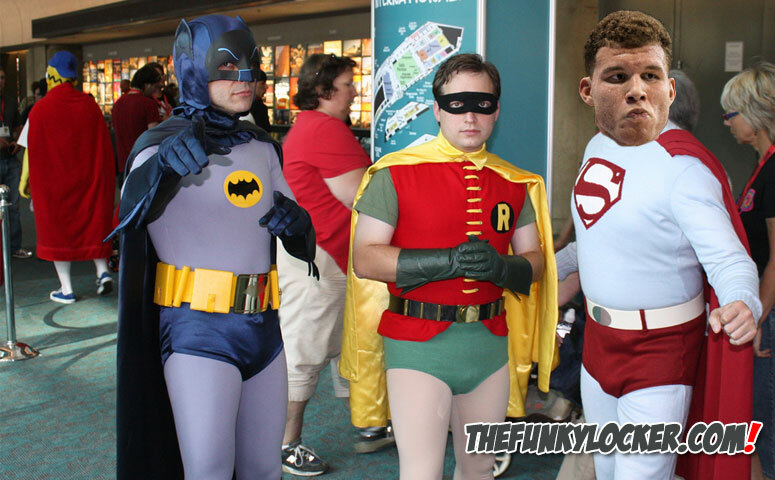 Last night’s game between the Lakers and Clippers was a major blowout and the Clippers were just having fun out there. 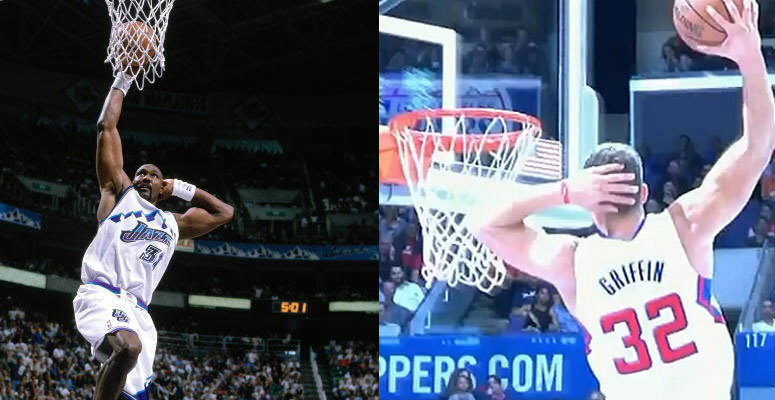 Well after a play where Darren Collison falls down, Blake Griffin decides to give him a major wedgie, its all funny when you are not the one on the receiving end lol. 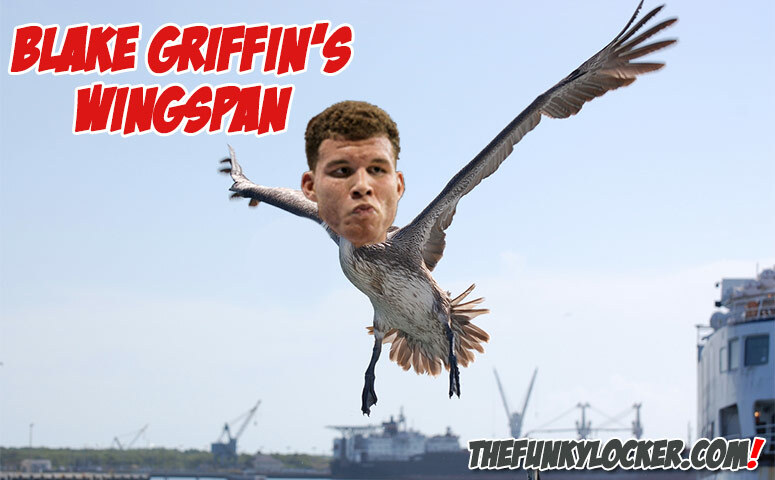 What is Blake Griffin’s Wingspan?